You can't bring what you want to you if you are feeling stress. Let the stress go,it is the only way you can bring what you want. The law of attraction....the strength of prayer. Ever grateful to recieve what we deeply desire. Sending a message to the UNIVERSE attracting our desire & dream that will bring peace & joy. Don't Always BeLIEve the Quote Over The Phone! AAA Surveys 300 Customers Each Year. Our Status: 100% Customer Satisfaction 4 Years Running! Don't Buy A Used Car Til We Look It Over! R U THROWING $ AWAY? 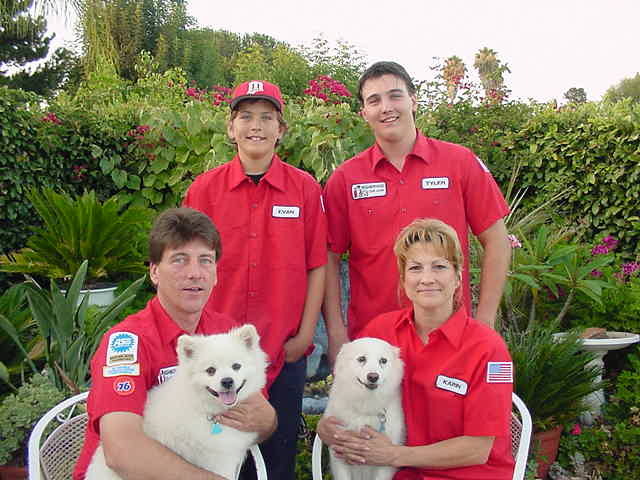 AAA Approved Neighborhood Car Care works on all makes & models. foreign& domestic So WHY R U STILL DOING THE DEALER? BUMPER STICKER TIME: "FAIRNESS" IS NOT giving MY hard earned money to lazy people. Don't you just wanna say to some people: Try being informed instead of just opinionated! A customer didn't believe us when we told him that his coolant did not have to be flushed yet. We don't say we are honest-our customers do! No REASON Not To Come! Why wouldn't you visit the trusted oc mechanic? Diagnostics Brakes Suspension Maintenance Oil Change Timing Belts Steering Cooling Systems AC Heating O2 Sensors Emissions Intake Fuel Injection Rebuild Engines Complete Auto Repair In Orange County! Your car is NO CHICK MAGNET if all it attracts is a TOW TRUCK Neighborhood Car Care, come & get your love. I Have An ATTITUDE. It is called GRATITUDE. It has a power to it. As we appreciate something in this way it expands. @ NCC, We Don't Recommend Anything You Don't Need Guaranteed! AAA Calls 300 Customers Every Year. NCC got A+ 4 times! You Don't have to go to the Dealer. Is your Dealer AAA Approved? 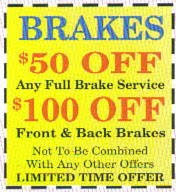 We save our customers $1000s! Guys Like It When I Talk Dirty! Get your fluids checked, it may be time to flush out the dirt and get new fluids to lubricate your precious engine. 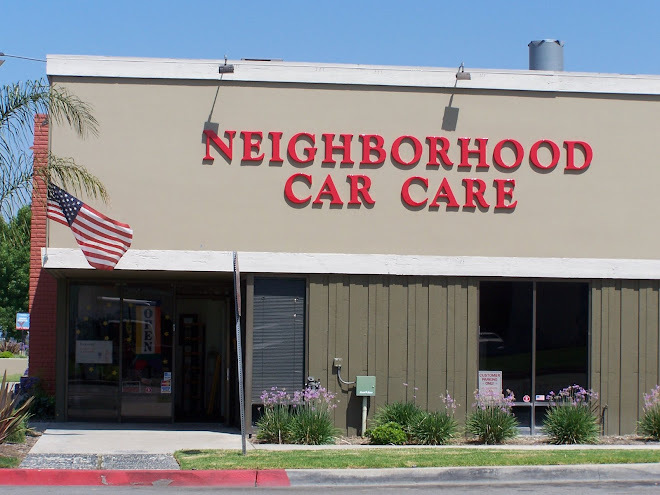 Diagnostics Brakes Suspension Maintenance Oil Change Timing Belts Steering Cooling Systems AC Heating O2 Sensors Emissions Intake Fuel Injection Rebuild Engines Complete Auto Repair In Orange County! Just 1 Message On Ping = Twitter, Facebook, LinkedIn & EBlogger! I am Loving It! Just signed up for Ping.fm. Wanted to find a way to streamline my Social Networking. Thanks Khristen White! Problems with a Vehicle Purchase in California.